So I assumed there would be foods that we missed while we were away but I was a little surprised what I would crave and how quickly I would crave it. Frito pie. I know, I’m weird. Of course, we miss queso. I have been wanting a work lunch to Texadelphia – so y’all go for me! And Steven’s biggest craving so far has been candy. He loves candy! So we went yesterday to buy some weird candy for him at the grocery store which I think somewhat satisfied his craving. The other weird thing is that neither one of us drinks Coke at home but for some reason here, we have been wanting them. Not sure if a lot of that stems from the fact that we are not supposed to be drinking the water at restaurants so coke or beer tend to be the best options. 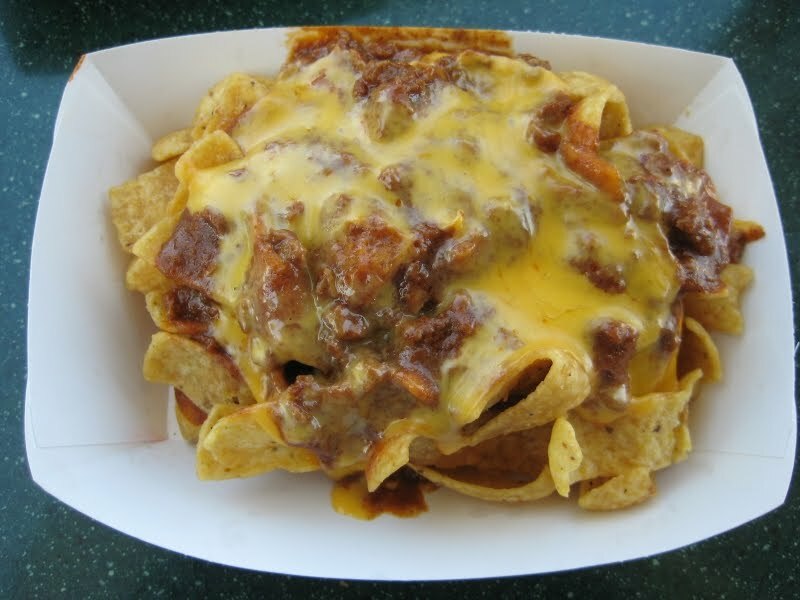 today i’ll have a frito pie from sonic for lunch for you. LOVE the blog!! Looks like y’all are having an amazing time! We miss you so much – went to Texadelphia on Friday, and it just wasn’t the same. that’s good because beer tastes like coke! i’m catching up tonight because i’ve been crazy w/ the new job but i LOVE reading about your adventure!